Society tends to attribute labels to people. He is “depressed” or she suffers from “ADD.” We hear these things all the time. It is important not to become identified with such labels. Your are worth more than the narrow meaning of these words. You are unique, connected to others by one or more relationships. Therefore, you have a lot to offer. 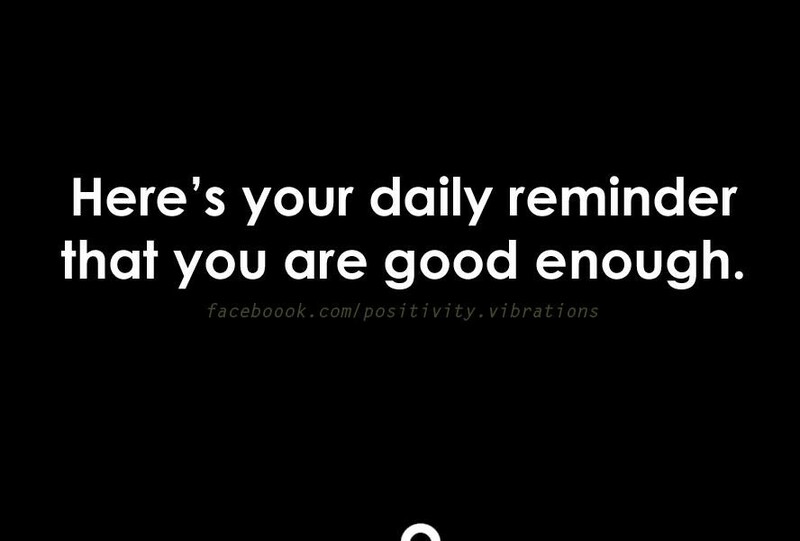 You are enough.